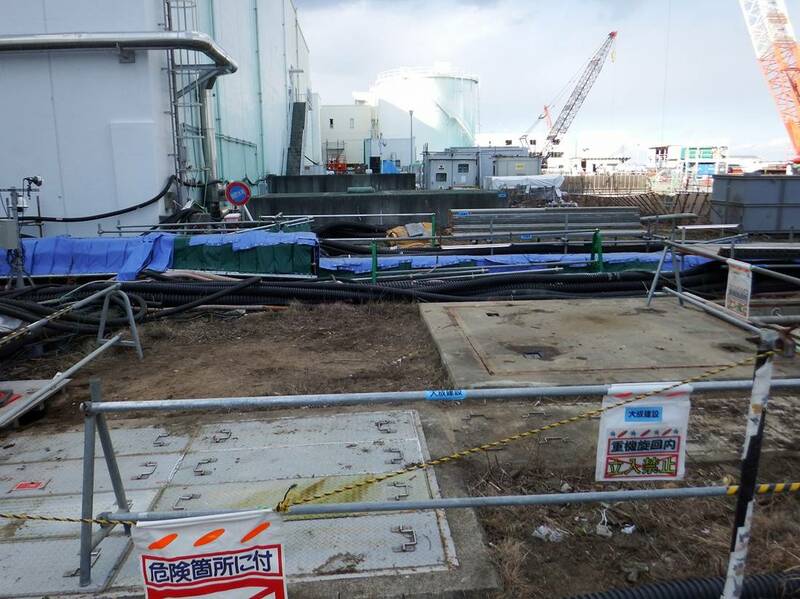 After almost three years since the start of the nuclear accident on March 11, 2011, cleanup efforts continue extremely slowly (and probably manually by human workers). 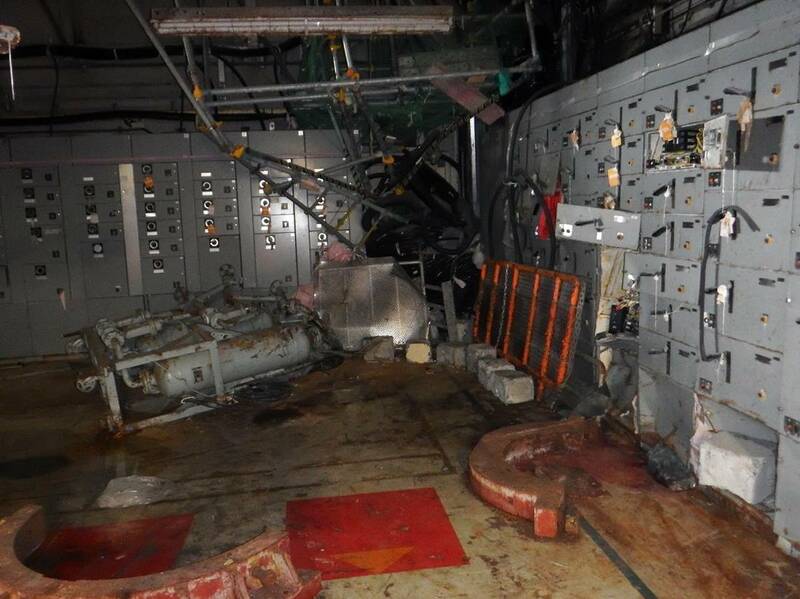 Here are some before-and-after photos taken by TEPCO, but most of them are close-ups. You do not get much sense of how the plant has been de-cluttered overall (if at all). The area photographed is between the ocean side of the turbine buildings and the embankment along the plant harbor. Radiation levels remain high here. Hoses and pipes that transport water run amid the debris. 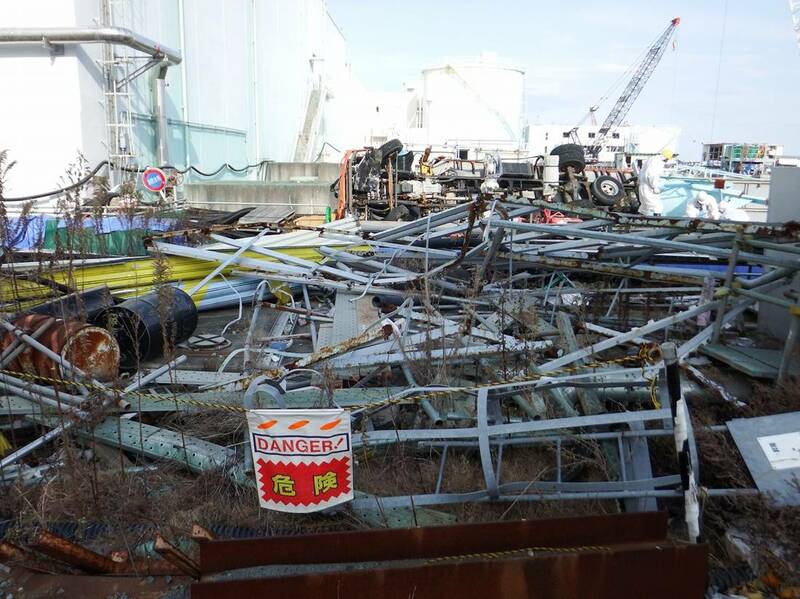 TEPCO had a chance to clear the site in March 2011, when large SDF tanks fitted with "dozer armour" (plate to push out debris) were sent to the plant. (See my March 20, 2011 post.) But the tanks were never used. Why? 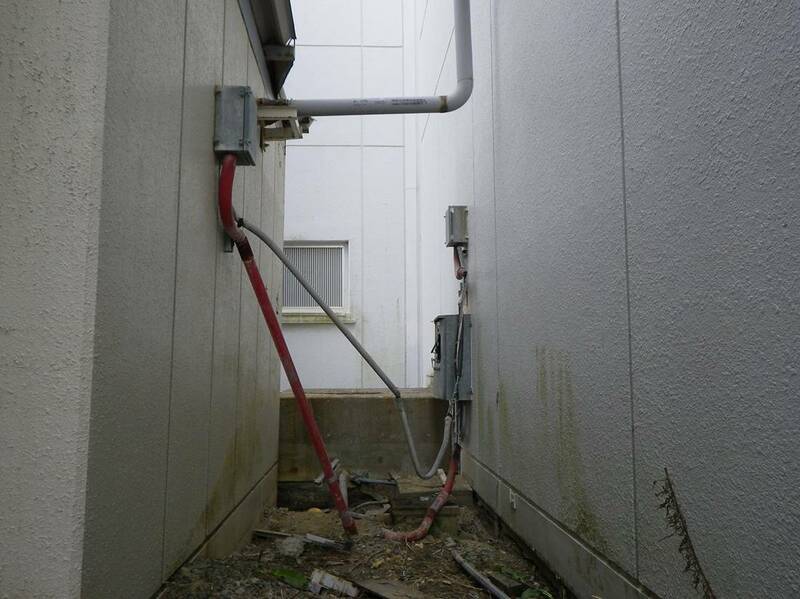 Because TEPCO had already had workers lay electric cables over the debris in their haste to restore the power to the plant, and they couldn't remove the debris without damaging the cables. Why is it so difficult to face reality? 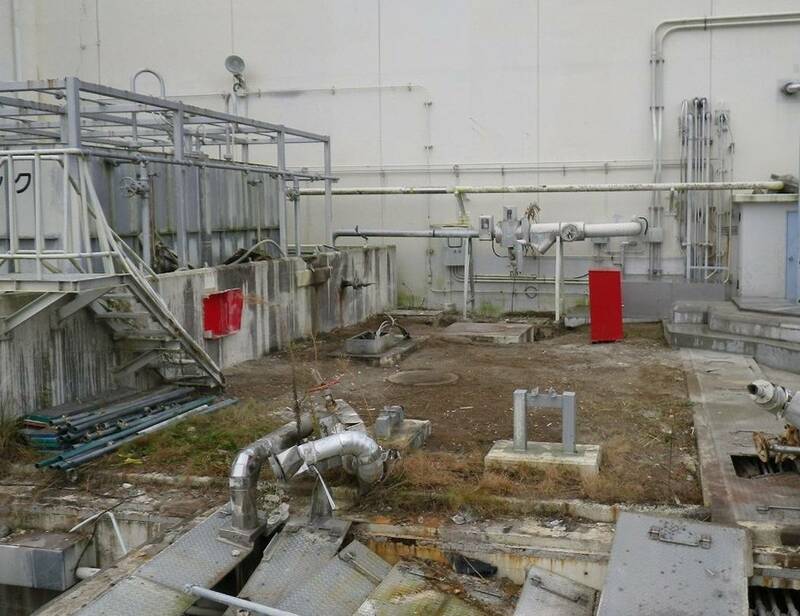 The plain facts are that whilst the cleanup ostensibly looks like something is being achieved, the truth is that these pictures illustrate just how utterly impossible it will be to 'clean up' (LOL) Fukushima. There will be no clean up in reality. There will be no return to the exclusion zone this century. Contamination will continue to spread, people will succumb to its poison. 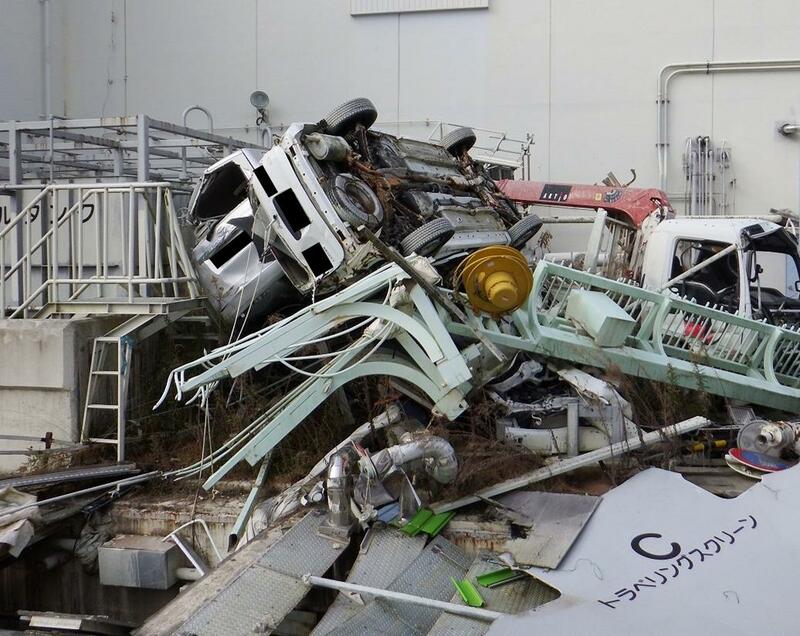 Still, on the bright side, it seems that by slapping a lick of paint over the plant, spinning a great story about how successful the clean up is, making sure the media toe the line and this support the govt BS, the people of Japan can continue sleepwalking through their lives in bliss. 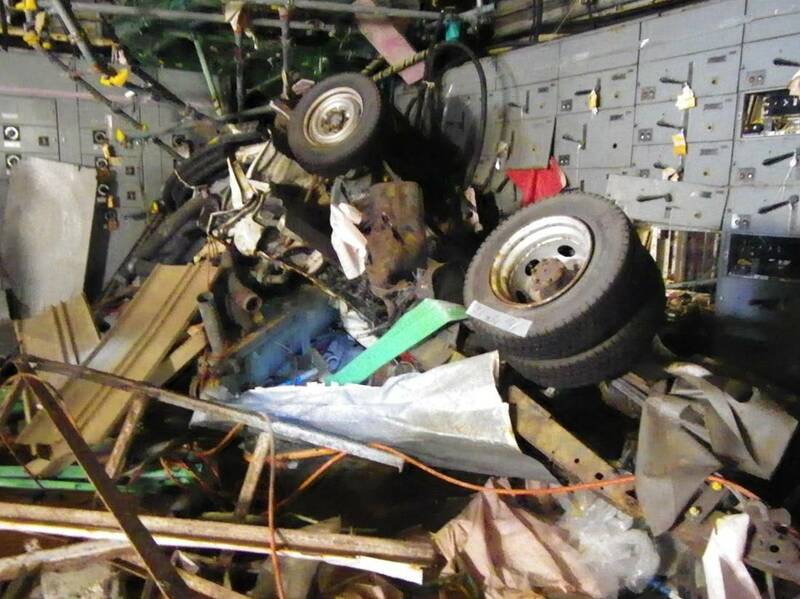 Did anybody bother to ask where all this debris was taken to? @laprimavera: It does seem they are starting to make (slow) progress on the water issue as well, if one believes their weekly updates about it. The amount of water treated with only caesium absorption seems to have peaked at ca. 337'000 m3 on January 14, and has started to (slowly) decrease. It seems ALPS has finally crossed the point where it's able to treat more water than what is coming out of the plant. Did they release any news lately (or indicate what they're going to do with the ALPS water)? It's a pretty fair bet that Tepco will have an 'unforseeqble accident' and the treated water will find its way into the ocean. 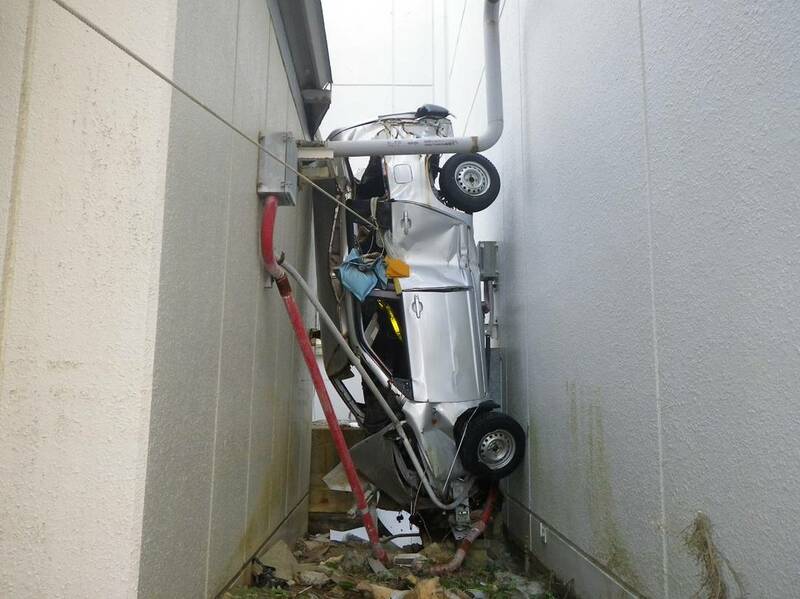 Yeah, you might not like to buy a used car from Tohoku... Tepco employees were left free to drive their cars out of the parking lot after the accident, if I recall correctly.